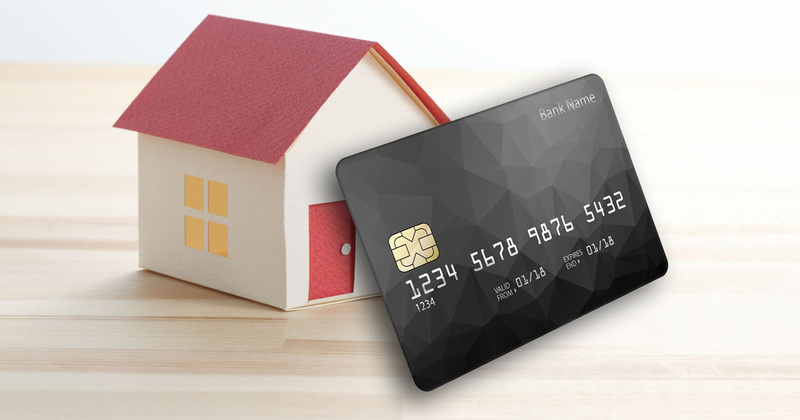 Home > Blog > What’s the difference between secured and unsecured debt? The average Canadian carries a lot of debt. According to Statistics Canada, in 2016, the national average debt-to-disposable-income ratio was 172.1%. This means there was $1.72 in secured and unsecured debt for every dollar of disposable income. So what is secured and unsecured debt? Secured debt is a loan like a mortgage or a car loan that is guaranteed by an asset, i.e. the house or car. If you have a mortgage and stop making your payments, the lender can take ownership of your home. Although the amounts of these loans are typically high, to a certain extent they are less risky for lenders as they are backed by assets and have lower interest rates. Unsecured debt includes credit cards, certain types of lines of credit and personal loans that are given to you based on an estimation of your ability to pay it back. They are not backed by any assets. If you have a credit card and default on your payments, the lender has no physical assets that they can claim. They will first contact you to make the payments and if that doesn’t work, they may engage in other debt recovery methods. This type of debt is more risky for lenders and will typically have a higher interest rate. In the real estate industry, people are talking about the necessity of strict controls on secured debt such as the B-20 regulations on mortgages. While the government has put more controls on unsecured debt in the last few years, enforcing transparency with interest rates and repayment terms, as well as caps on interest rates, there seem to be no regulations similar to the B-20 changes on unsecured debt. What do you think about this? Share your thoughts with us in the comments.